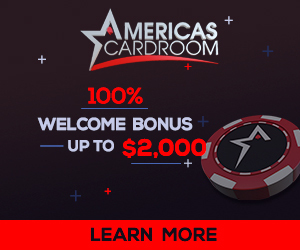 If you have questions or need information about KickAssPoker.com products and services please use the resources below. If you can’t find answers to your questions from the above links, then please contact us through our Support Center. The support center is a ticket based help desk that’s open 24/7, so submit a ticket or review the status of your existing ticket at any time. We will respond within a few hours if during business hours and we strive to answer all tickets within 24 hours.